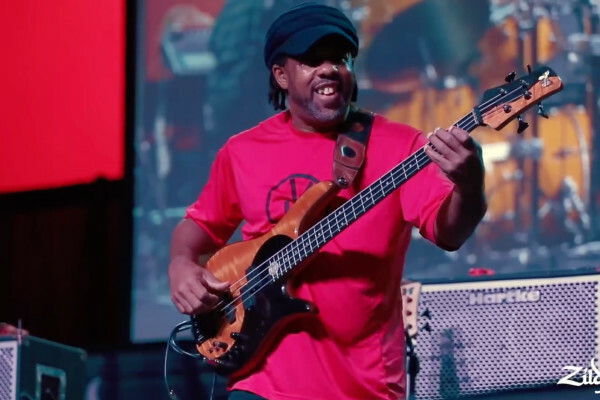 Following their bass clinics at Thump Music’s event last year, Victor Wooten and Dane Alderson took the stage to jam. Eventually, the duo gets to their version of “The Chicken”. Thanks to Alejandro Perez, who sent us videos of Dane.